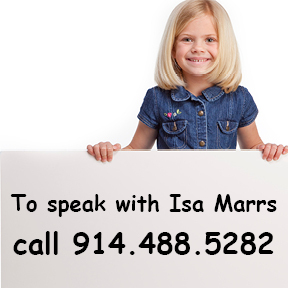 What is Apraxia Of Speech? 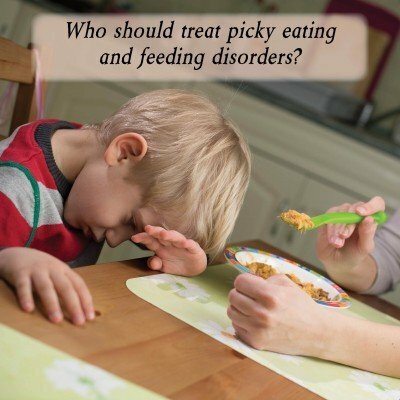 How Can It Be Treated? 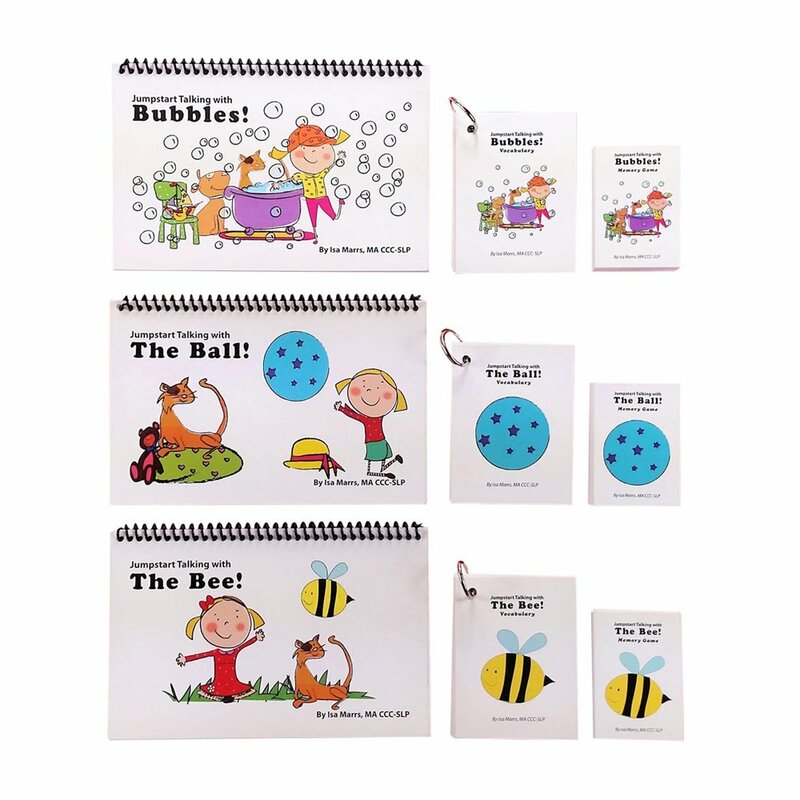 Click here to find out more about the Repetitive Story Kits.